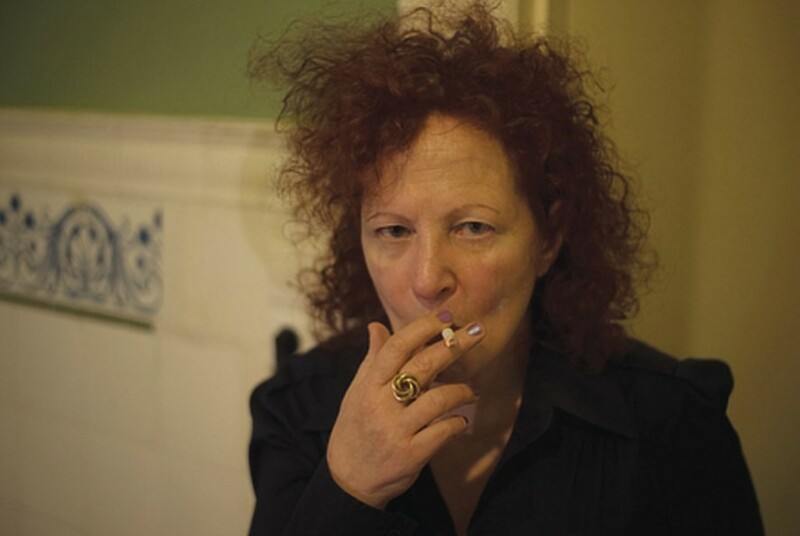 Nan Goldin has opened up her “narrow” escape from drug addiction and condemned the Sackler Family in an essay for Artforum. The Sackler family, known for their generous donations within the art world – which have resulted in the Serpentine Sackler Gallery, the Sackler courtyard at the V&A, and the Sackler Library at Oxford University, to name a few – are also the founders and owners of Purdue Pharma, a company which has been manufacturing the highly addictive opioid Oxycontin since 1996 – although it was first introduced to the US in 1939. In her essay, Goldin accuses the family of being “responsible for the epidemic”, which, since 1999, has claimed 200,000 lives due to addiction and overdose in the US. Over two decades, Purdue Pharma has paid out hundreds of millions of US dollars in fines and out of court settlements due to misleading branding that played down Oxycontin’s addictiveness. However, the company still denies allegations made against it and continues to donate to institutions such as the National History Museum, the Old Vic Theatre, the Royal Opera House, and many more. It’s small change, given it’s estimated that the family has pocketed billions from the sale of the drug. Goldin writes, “They have washed their blood money through the halls of museums and universities around the world.” According to The Art Newspaper, no US or UK beneficiary has criticised the family’s involvement with the drug. In the harrowing essay – accompanied with self-portraits and images of the drug by the photographer – Goldin reveals that her “relationship” to the drug began after it was prescribed to her for surgery several years ago whilst she was living in Berlin. 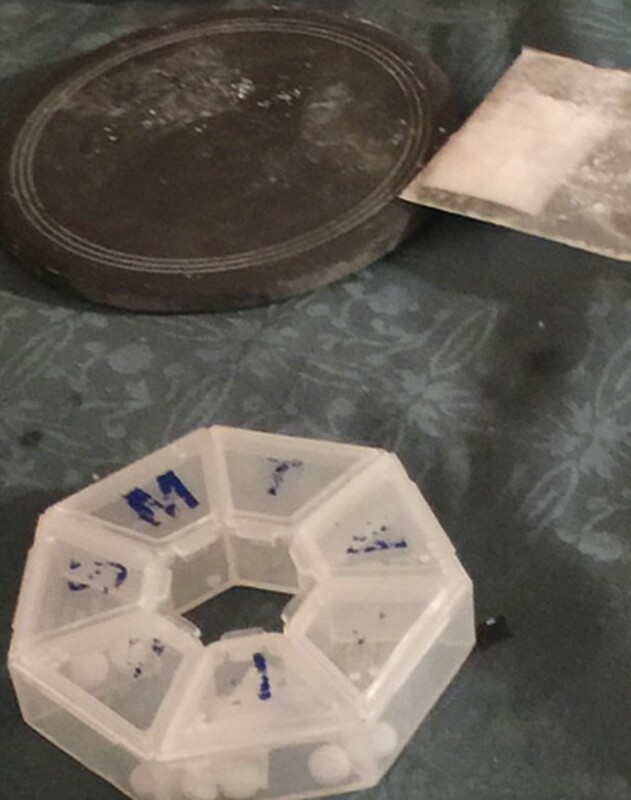 Three pills a day turned into 18, and Goldin jumped from source to source – from working in the medical fields in Berlin to finding a deal on her return to US who “never ran out of Oxy and delivered 24/7”. She adds, “Like all opiate addicts my crippling fear of withdrawal was my guiding force”. Eventually, she ran out of money to fund her habit and “ended up snorting Fentanyl”, which led to an overdose.